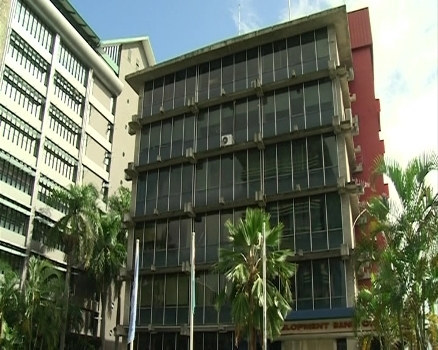 The Fiji Development Bank is the first development bank in the region to be accredited for Direct Access to the Green Climate Fund at a national level. The historic announcement was made at the 18th meeting of the GCF Board on Thursday in Cairo, Egypt. The accreditation strengthens Fiji’s capacity in taking ownership of its climate financial needs to assist in addressing and respond to the impacts of climate change. FDB’s key liaison personnel with GCF secretariat, Nafitalai Cakacaka, says this journey began two years ago when the government nominated FDB to become a National Accredited Entity. Cakacaka says the accreditation application process was as challenging as exciting it was for FDB to be pursuing for accreditation. With Direct Access, FDB will be able to blend Green Climate funds up to twenty million dollars per project with other financing instruments to provide the best affordable financing package.